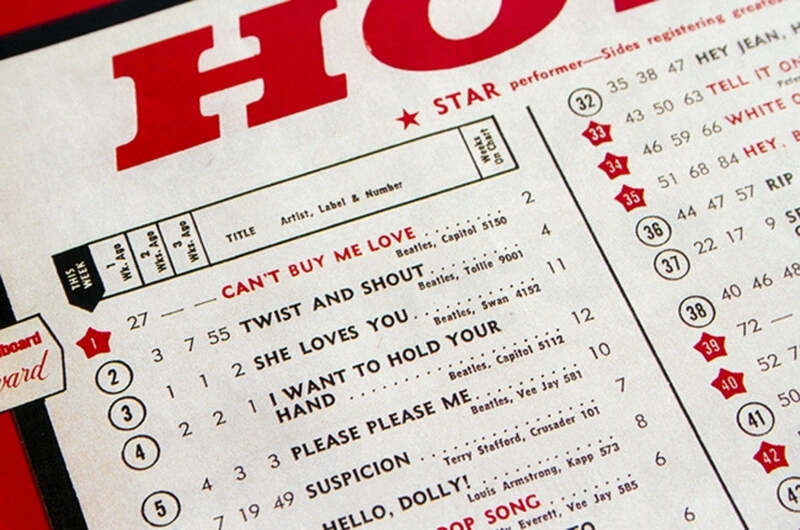 A look back at April 1964. 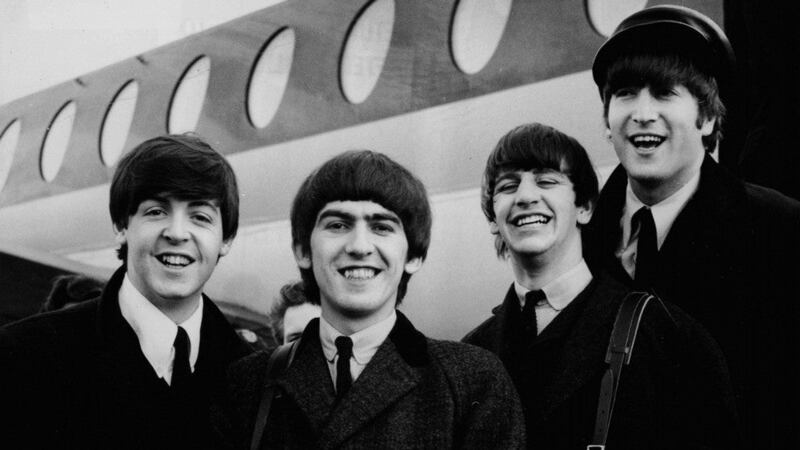 The Beatles made history by being the only act to ever occupy the top five positions on the Billboard Hot 100. 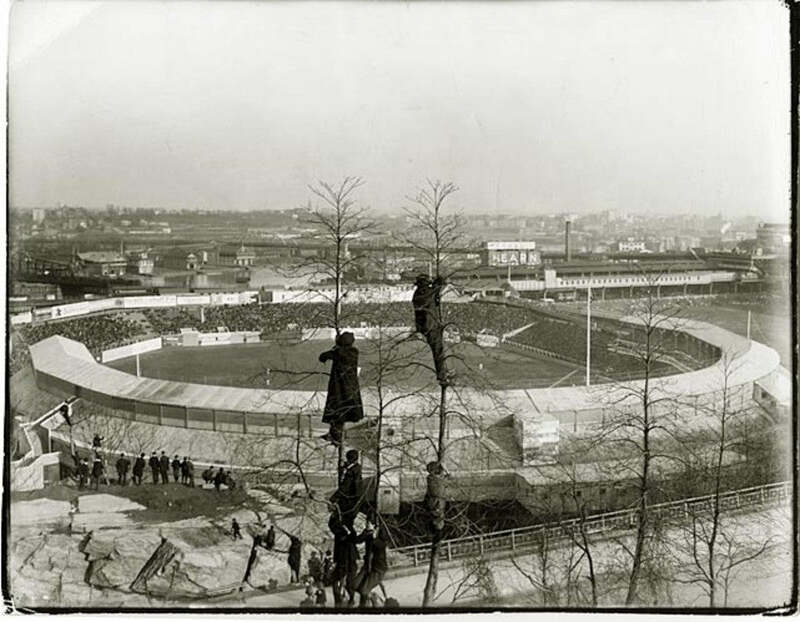 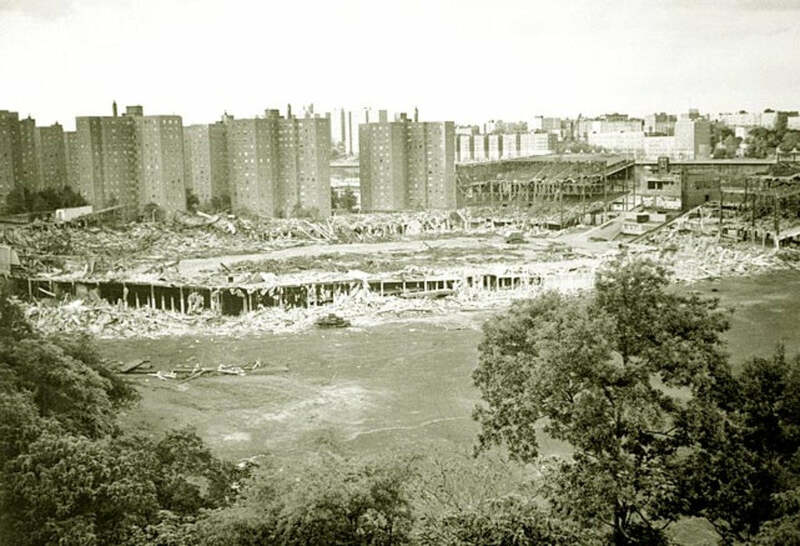 Demolition of the historic Polo Grounds – once home of the New York Giants baseball club before they moved to San Francisco – began to make way for a housing project. 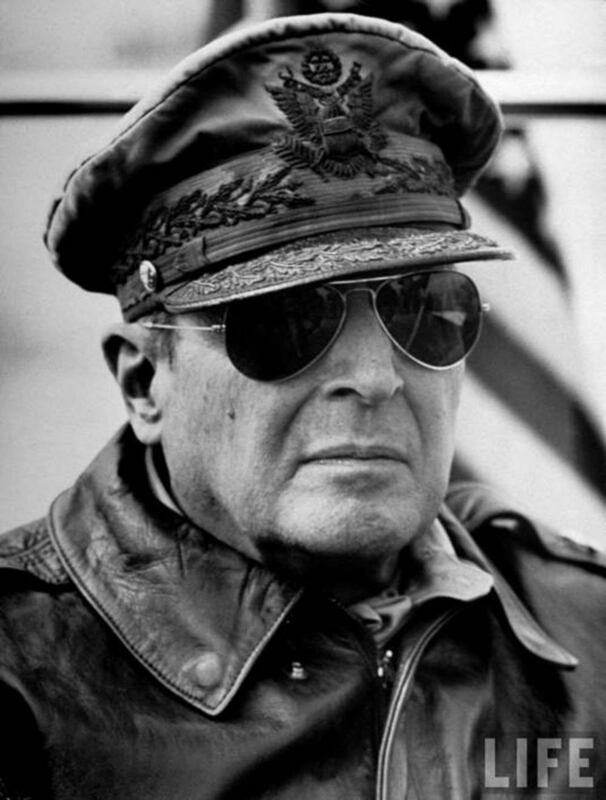 American general Douglas MacArthur died at age 84 at Walter Reed Army Hospital in Washington, D.C.. 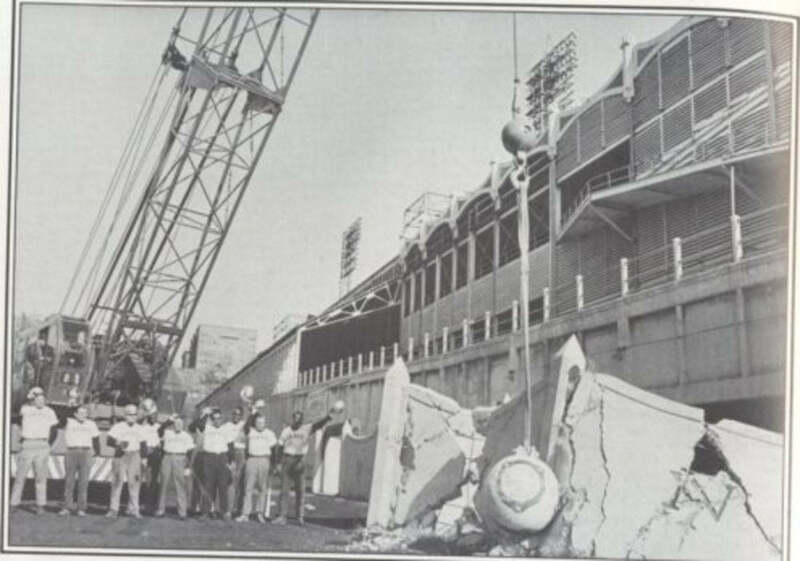 He was buried at MacArthur Memorial in Norfolk, Virginia.